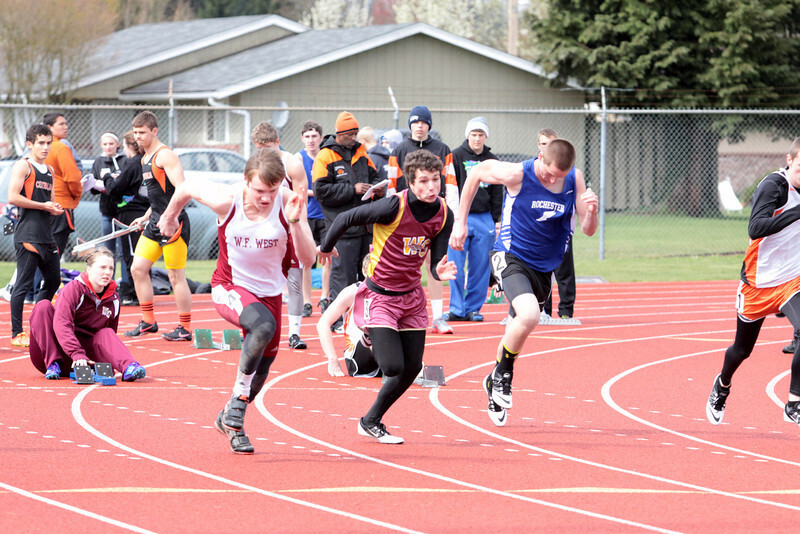 These are personal pictures of athletes from Winlock and Toledo High Schools at the Lewis County Invitational Track Meet at Centralia High School. One or two images may be used in the Town Crier newspaper, but largely these photos are for the local community. Your purchase and support of our company is appreciated but certainly not required in this particular collection.